It's Top Five Wednesday time again! 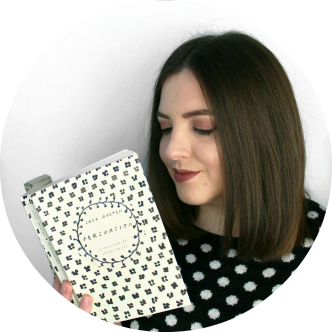 Top Five Wednesdays is hosted by Lainey over at GingerReadsLainey and you can see the complete list of Wednesday-ers here. This week's topic is 'top five fictional cities'. The thing about the city of Bixby in Scott Westerfeld's Midnighters trilogy is that it's actually a real place in Oklahoma. But the I'm referring to the fictionalised Bixby that appears in the books where the secret hour of midnight occurs where everyone is frozen except for a select few, born on the stroke of midnight, who have interesting powers. 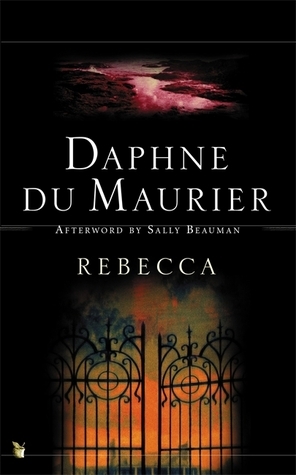 It has a rich history, an exciting presence and all sorts of paranormal intricacies which are probed into in the books. This concept is just so interesting and something I'd never seen before and I'm fascinated by the fictional Bixby and it's strangeness. 02. The Fairy Kingdom, The Land of Stories. I absolutely love Chris Colfer's The Land of Stories, a middle grade fantasy series where two children discover the parallel universe of the Land of Stories, where fairytales are real. It's a really funny, original and heart-warming fairytale retelling and all the cities or 'kingdoms' depicted in the land are so well realized. I love all of them but I'm particularly infatuated with the Fairy Kingdom, it's just described as such a beautiful place, and come on, who doesn't want a unicorn friend?! Although Middle Earth is an amazing, beautiful and exciting place, you've got to admit that the majority of it is kind of dangerous, except for Hobbiton. I understand Bilbo and Frodo and the rest's need for adventure but frankly I'd love to live out my days in Hobbiton. Simple, beautiful country living, second breakfast and fireworks displays with Gandalf seem pretty great to me. Give me the Hobbit life any day. 04. Dorne, A Song of Ice and Fire. Now I haven't actually finished reading A Song of Ice and Fire so I can't speak for the whole series but from what I've encountered, Dorne seems pretty great to me. I know it's probably more dangerous than my other picks as those Dornish love to fight but it also seems kind of chilled and beautiful and exotic. The Dornish people are more accepting than other Westerosi and I kind of love that. I'm pretty sure there's a rule where I have to fit Harry Potter into every Top Five Wednesday post, but wouldn't you want to visit Hogsmeade?! I wanted to just put the entire Wizarding world but that's stretching the topic of 'fictional cities' quite a bit, so I chose Hogsmeade. It's close to Hogwarts, it's beautiful in the winter and Honeydukes just seals the deal for me. I'd move in tomorrow. 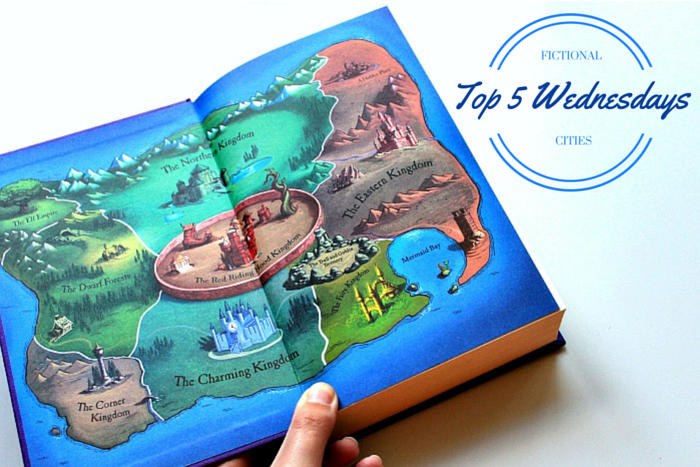 So those are my top five fictional cities! What do you think of my choices?